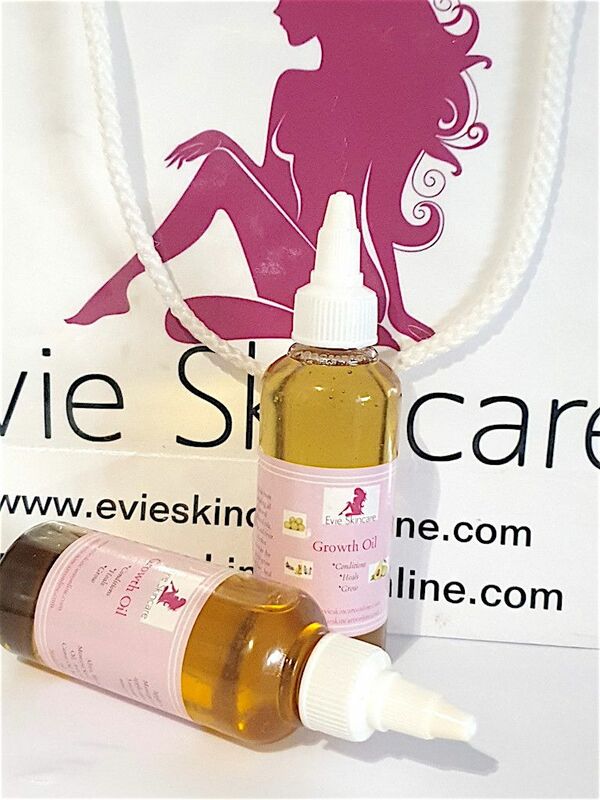 Evie Hair Oil is an Concentrated Fenugreek Hair Oil with Amla and other oils created to help encourage healthy hair growth and length retention. It is created by infusing huge amounts of Fenugreek, Amla, Bhringaraj Powder is a very concentrated maceration, ounce for ounce. It also contains growth boosting castor oil and aloe oil as well as Fenugreek essential oil. You will earn 14 loyalty points with this purchase.